“This is what the Lord says: ‘If you can break my covenant with the day and my covenant with the night, so that day and night no longer come at their appointed time, then my covenant with David my servant — and my covenant with the Levites who are priests ministering before me — can be broken and David will no longer have a descendant to reign on his throne. I will make the descendants of David my servant and the Levites who minister before me as countless as the stars in the sky and as measureless as the sand on the seashore.’' "
These verses, Jeremiah 33:15-22, promise the full restoration of the Davidic dynasty and the Levitical priesthood. The Words of God recorded here came to Jeremiah in 587 BC during the final months of the Babylonian siege that will result in the 586 destruction of Jerusalem and the Temple. According to Jeremiah 33:1 the prophet was still confined to the courtyard of the guard, but his message has moved from words of warning and judgment to words of comfort with promises of restoration and a greater day in the future. The reference to the “branch” clearly has the Messiah in view. This continues in verses in Zechariah 3:8 and 6:12 in 520 BC when Israel returns and King Jehoiachin’s grandson Zerubbabel is serving as governor of Judah for the recently risen Persian Empire. Jehoiachin and Zerubbabel will be in the genealogical record of Jesus in Luke 3:27 and Matthew 1:11-13. A “branch” would be a technical term for the rightful heir, or the one who has grown out of the original tree or stump. 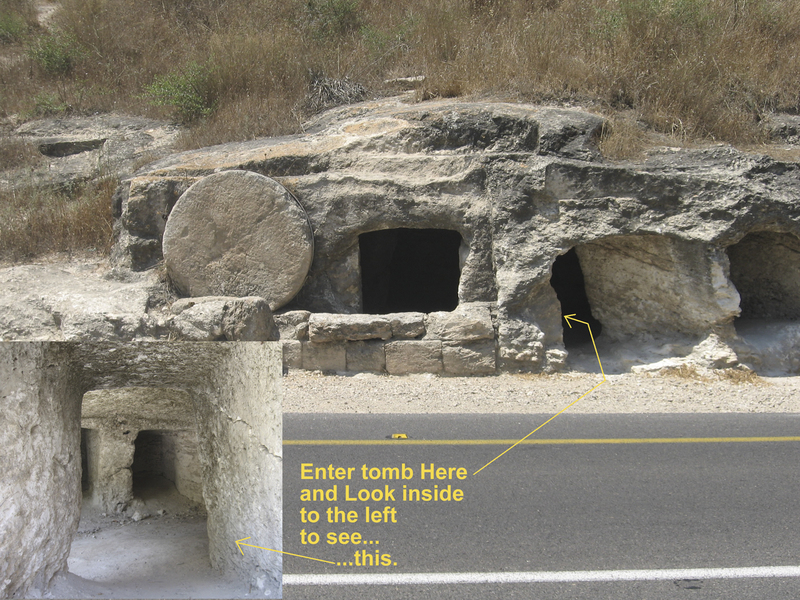 In this case the branch is from the root of Jesse and makes connection with the Lord’s promise to David in 2 Samuel 7. The use of “branch” or “righteous branch” (also in Jer. 23:5) to refer to the rightful heir or the legitimate heir is not unique with Israel. 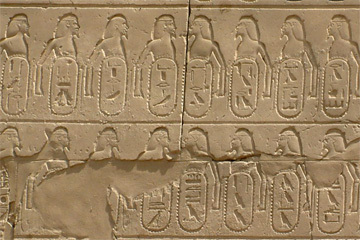 The term is also found in use in a Phoenician inscription from around 250 BC found in Cyprus. Similarily the phrase “righteous branch” or “rightful shoot” is used in multiple texts from Mesopotamia and in an Assyrian inscription from around 730 BC. Isaiah then goes on to describe Jesus, the Messiah (Isaiah 11:1-10 as in 2 Sam. 23:5). While the people of Jeremiah's generation watched their lives, culture and city crumble, Jeremiah provided comfort with words that spoke of the coming Messiah who would deliver people from their sinful hearts and from the oppression that was part of this dark world. Those with faith could hear and receive the comfort offered by Jeremiah. But, those who had rejected Jeremiah's previous words of warning and continued to live in a state of rebellion towards the Lord, could not be comforted with Jeremiah's words of promise and hope. I will speak well of others and honor those around me as an indication of my reverence for the Lord and my faith in his will. 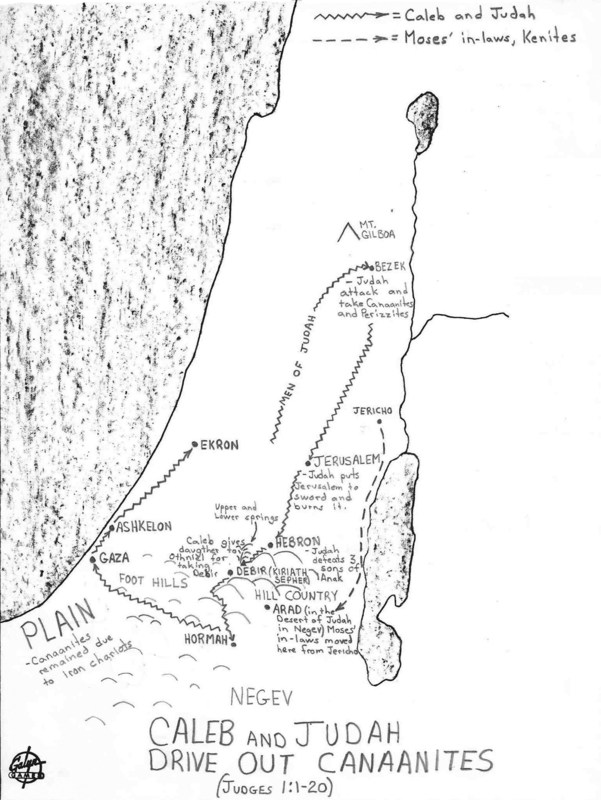 A map shows the details of Caleb and Judah driving out the Canaanites in Judges 1:1-20. Here is a quick review and quiz of all the 24:7 verses in the Bible (or, questions about the 7th verse of the 24 chapter in the books of the Bible. "The way of a fool seems right to him, but a wise man listens to advice." “Inquire among the nations: Who has ever heard anything like this? A most horrible thing has been done by Virgin Israel. Listen to me, Lord; hear what my accusers are saying! You deceived me, Lord, and I was deceived; you overpowered me and prevailed. I am ridiculed all day long; everyone mocks me. Whenever I speak, I cry out proclaiming violence and destruction. So the word of the Lord has brought me insult and reproach all day long. Lord Almighty, you who examine the righteous and probe the heart and mind, let me see your vengeance on them, for to you I have committed my cause. Cursed be the day I was born! May the day my mother bore me not be blessed! May that man be like the towns the Lord overthrew without pity. May he hear wailing in the morning, a battle cry at noon.